Are you searching for the perfect senior living community for your parents, grandparents, or for yourself? Robson Ranch, a 2,700 acre senior living community inside the City of Denton, TX, is truly unlike all the other senior living communities because the unique lifestyle at Robson Ranch is completely customizable towards your specific needs, goals, and interests. The homes at Robson Ranch are dissimilar from other senior living communities simply because your home can be catered to your precise needs. Whether you desire a home with a gorgeous patio, or a beautiful dining room, a guest suite, a golf cart garage or a party room for guests, Robson Ranch will take all of your dreams into consideration and make them into reality. Furthermore, the gorgeous homes come in a variety of price ranges for different types of budgets. There are homes that are between $200,000 to $300,000, homes that are between $300,000 to $400,000, and homes that are over $400,000. There are also gorgeous golf course homes with spectacular golf views. After enduring the hardships of raising a family and then directly going into the stressful workforce, many people simply aren't accustomed to enjoying their life without having to worry about major issues such as raising a family or work. 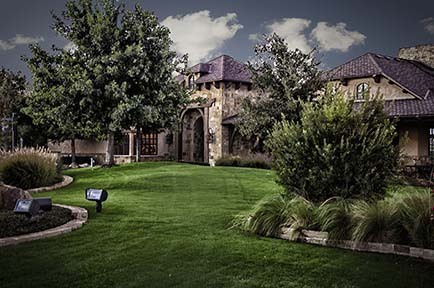 Another aspect in how Robson Ranch differs from other senior living communities is the ambience and atmosphere. At Robson Ranch, you are able to relax and enjoy your retirement the proper way, by living and enjoying an easy lifestyle. Furthermore, Robson Ranch is a safe community with effective constant security, so you can do everything you please, while being completely safe and secure. 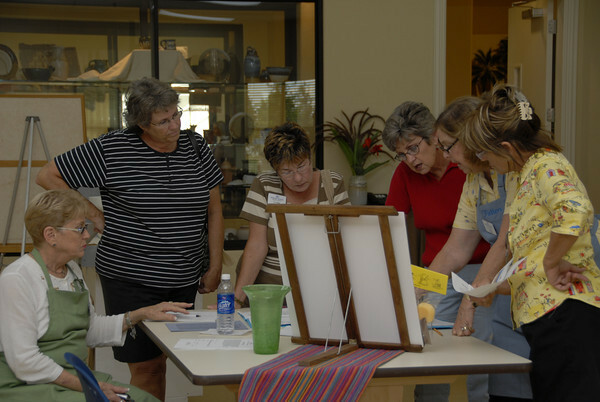 Whether you thoroughly enjoy golf, Travel, making ceramics, making things out of wood, painting, or even yoga, Robson Ranch has a club for all types of interests and hobbies. Even if you have had no interest in a particular hobby before, you may find that you have a hidden talent for one of the many clubs that Robson Ranch has to offer. Other senior living communities have clubs, but since everyone at Robson Ranch has created a great, friendly support system, joining clubs will be even more entertaining because you are with people of very similar interests.